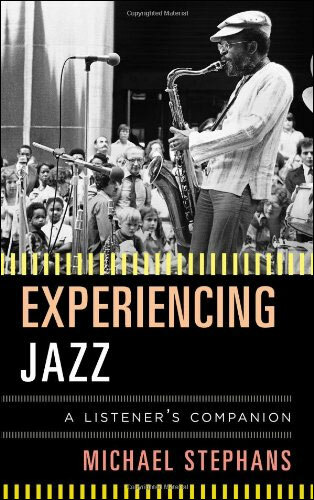 In Experiencing Jazz: A Listener’s Companion, writer, teacher, and prominent jazz drummer Michael Stephans offers a much-needed survey in the art of listening to and enjoying this dynamic, ever-changing art form. More than mere entertainment, jazz provides a pleasurable and sometimes dizzying listening experience with an extensive range in structure and form, from the syncopated swing of big bands to the musical experimentalism of small combos. As Stephans illustrates, listeners and jazz artists often experience the essence of the music together—an experience unique in the world of music.